As true patriots, the 4th of July weekend is a favorite in our family. We kicked off the celebration of our nation's independence with a two-night trip to the family cabin with Dan's parents, his sister, and her family. A rolicking time was had by all. 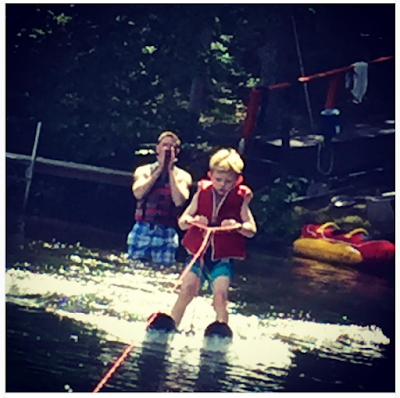 Highlights included Mac's first time up on water skis (pictured above) and Shef's unique approach to fishing. Here's how the fishing goes: First, the kid taunts the fish loudly. "Come on, Fish! I'm gonna get you this time!" Just to be clear: this part is yelling. The idea of not startling the fish doesn't resonate with Shef. When tiny sunfish go for the bait, Shef celebrates heartily. "OH YEAH!" and "LET'S GO!" are two of the cheers I heard. After he reels the one-, two-, or three-inch-long fish in, the problems present themselves. Here's the biggest problem: Shef is apparently terrified of fish. He emits high-pitched and ridiculous screams when a fish twitches, as fish are wont to do when out of water. "Take it off the hook," we told him. He struggled mightily with this task, even when I calmly demonstrated and coached from close proximity. I'd say he screamed like a little girl, except that's sexist and in fact, a little girl (his cousin) was serenely fishing next to him, removing fish from the hook without any hoopla or to-do. Shef himself could see the humor in the fishing and documented it in a small moment piece that he composed on his Chrome Book at the conclusion of the angling session. Isn't that great? An outdoorsman who is also a writer? He's every parent's dream. And here's a video documenting what I've just described. LOL, for realz. Shef kayaking at the cabin at age 2. That's great parenting. 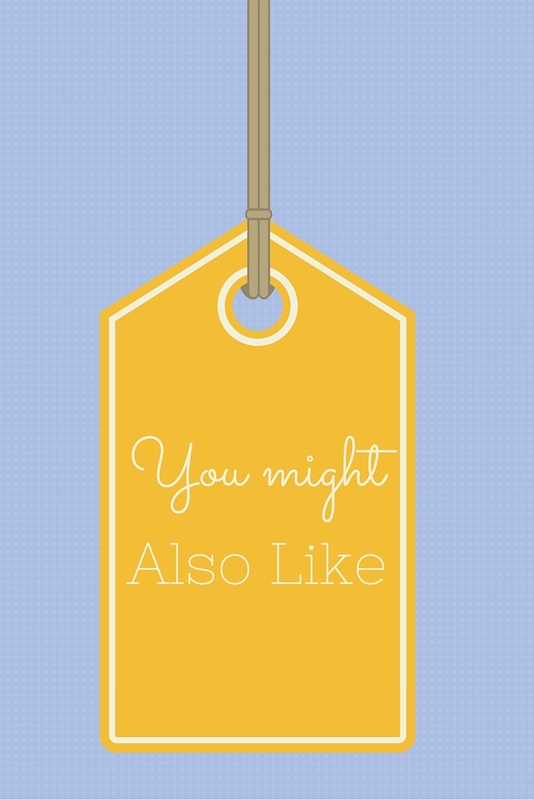 The time I bought a swim suit for an eighty year-old. I don't still wear that swimsuit, FYI. I was very glad to see that fish go free. The cabin looks like such a wonderful place. Continue on with your revelry.